Just a few miles from the strip, the Springs Preserve highlights Southern Nevada’s vibrant history through botanical gardens, interactive exhibits, and hiking and biking trails. 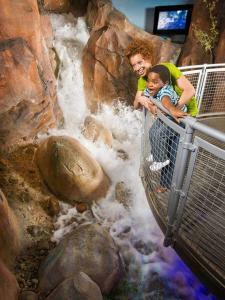 Indoor experiences include galleries, technologically advanced learning centers, and the Nevada State Museum. 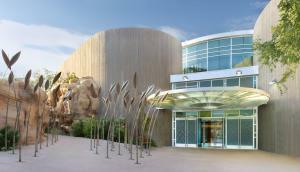 The Preserve also hosts numerous seasonal special events. ■ Interpretive trail system through a scenic wetland habitat.